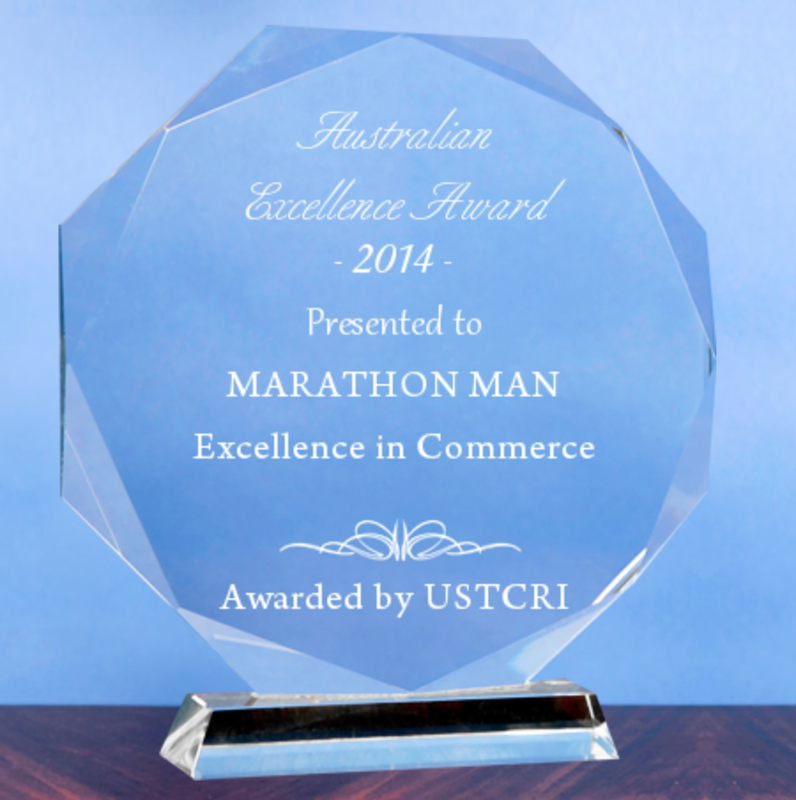 Marathon Man has been selected for the 2014 Australian Excellence Award amongst all its peers and competitors by the US Institute for Advancement of Trade & Commerce (USIATC). Each year the USIATC conducts business surveys and industry research to identify companies that have achieved demonstrable success in their local business environment and industry category. They are recognized as having enhanced the commitment and contribution of small businesses through service to their customers and community. Small businesses of this caliber enhance the consumer driven stature that Australian is renowned for. 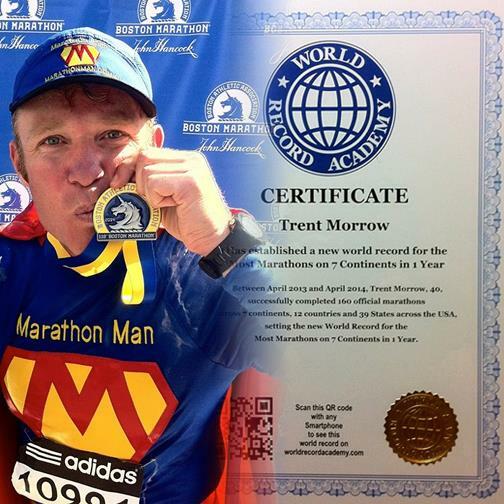 Marathon Man has consistently demonstrated a high regard for upholding business ethics and company values. 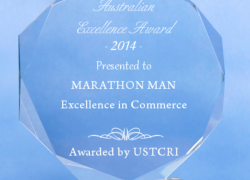 This recognition by USIATC marks a significant achievement as an emerging leader within various competitors and is setting benchmarks that the industry should follow. As part of the industry research and business surveys, various sources of information were gathered and analyzed to choose the selected companies in each category. This research is part of an exhaustive process that encapsulates a year long immersion in the Australian business climate.